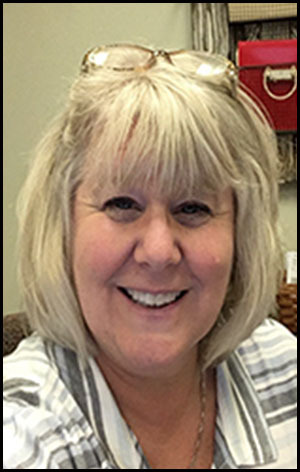 Beth Wickham has joined Carey Services as the director of the agency’s Early Head Start program, replacing longtime director Cathy Queen, who recently retired. Wickham has more than 20 years of experience in Head Start programming. 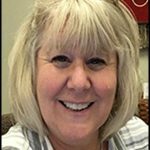 She began her Head Start career as a teacher and eventually became site director and education coordinator with the Community and Family Services program in Portland, Ind. She is a Gas City native and Mississinewa High School graduate who currently lives in Marion. She has a bachelor’s degree in early childhood education from Ashford University and plans to pursue a master’s degree in early childhood education. Carey Services is the Early Head Start provider for Grant and Blackford counties, working with 130 children and families from pre-natal care through 3 years old at any given time. In 2017, more than 235 children and families participated in some facet of Early Head Start programming.